We all at one moment in our lives will need legal help. Finding affordable or free legal aid can be challenging. There are several options for those looking for legal representation for free to low cost right in your city. Starting with the Legal Aid Agencies, and Non-Profit Organizations, Law Students, Dispute Resolution Professionals. Our goal is to serve as a community hub for the entire San Bernardino county and provide the public with information about these organizations, requirements to qualify and the types of cases these agencies accept. California has a vast majority of Legal Aid Agencies that provide free legal services. These Legal Aid Agencies are Non-Profit Organizations that provide free legal services to people below a certain income level. You must qualify first, this is based on your income. Also, legal aid agencies cannot help with all types of cases. Legal aid agencies usually help with domestic violence cases, family law, evictions, public benefits, immigration, employment issues, and other types of cases that can cause serious problems in a person’s everyday life. They will probably not be able to help you if you want to sue someone because of a car accident for example (unless you are filing in small claims court since some legal aid programs do help with small claims cases). Before you file a lawsuit in court, you should always consider whether you can resolve your dispute out of court. More and more people are using other ways to solve their legal problems outside of court. Using ADR to settle your dispute instead of going to court will save you money, time and give you more control and allow for the solution to be worked out with the help of an ADR professional instead of a judge making the decision for your case. In mediation, a neutral and impartial person called a “mediator” helps both sides communicate and try to reach a solution to their dispute that is acceptable to both of them. The mediator does not make any decisions about the dispute. The mediator just helps both sides talk through the issues so they can settle the dispute themselves. Mediation leaves the control of the outcome to the parties in the case. In arbitration, a neutral person called an “arbitrator” hears each side’s position and arguments, looks at the evidence from each side and makes a decision about the dispute. This decision is called an “award.” Arbitration is less formal than a trial and the rules are more relaxed. Arbitration can be “binding” or “nonbinding.” Binding arbitration means that both sides agree to accept the arbitrator’s decision as final, whether they like it or not. It also means they waive their right to a trial. Nonbinding arbitration means that if either side is not satisfied with the arbitrator’s decision, they can request a trial. 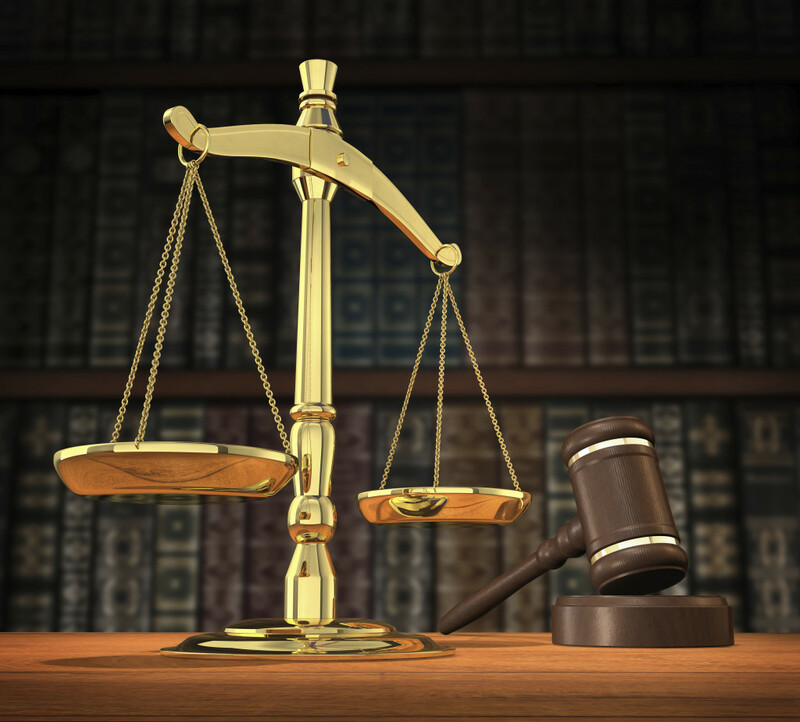 If you are being charged with a crime, and you cannot afford a lawyer, the court does appoint you a public defender. Find the public defender for your county.